As we all know that student counselling is an activity which utilizes interpersonal relationships to develop students, by using a proper understanding of the academic importance and make changes in their lives. A Chicago based leading university providing quality education with more than 6000 students, 450 faculty and 500 staff coveted a responsive and innovative student counselor web portal, where it is much easier for the students to identify counselors for their career growth. It is that very moment where Rigel Networks was acknowledged by Chicago based educationist. Since they wanted an innovated and responsive web student counselor web portal, we designed the portal using one of the most effective frameworks of PHP – Laravel. 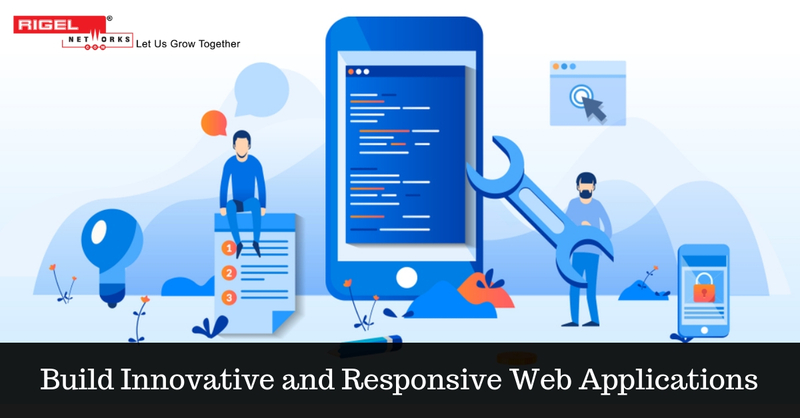 The technology is used to build robust and highly maintainable web applications. Leveraging the technology, in a short span of time Laravel developers can build better and sustainable codes. By using the Laravel Web Development solution we gave complete new dimension to our customer’s student counselor portal, as this open source, PHP framework helps our software engineers build simple, quick and robust websites and web applications. Through this user-friendly web application, the student can manage their personal as well as academic profile and activities, which will be monitored by counselor and mentors. Build on Laravel PHP Framework, using MySQL, JQuery, HTML5, CSS3 technologies, we beautiful design and development the web application integrating 3rd party Google Map API, Alipay Payment Gateway Integration, and Strip Payment Gateway integration. The student counselor web portal consists of a company dashboard and student & counselor dashboard, where a company can create/ invite students & counselors and manage day-to-day activity of student & counselors. Apart from this, they also have access to the group as well as event management. On the other hand, students and counselors can track their to-do task management, have live chat, build a resume, synced Google event calendar, manage the project and updated notifications. Thus, with the team of our experienced Laravel Developers, we design exquisite web applications within a short span of time. 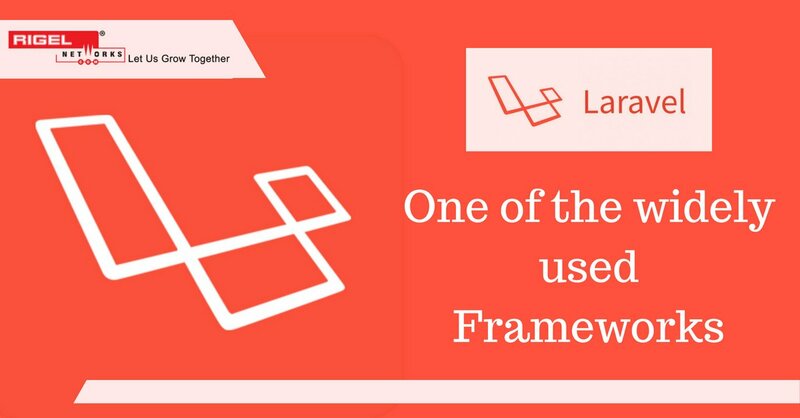 Within a short span of time Laravel has become quite popular due to its simple and elegant syntax. By using this amazing framework, development journey becomes quick and easy. With 4+ year of Laravel development experience, 23+ skilled PHP and Laravel developers, and more than 8 Laravel projects implemented in these 4+ years, Rigel Networks develops web applications that fit your functional requirement – aligned to your strategic business goals.